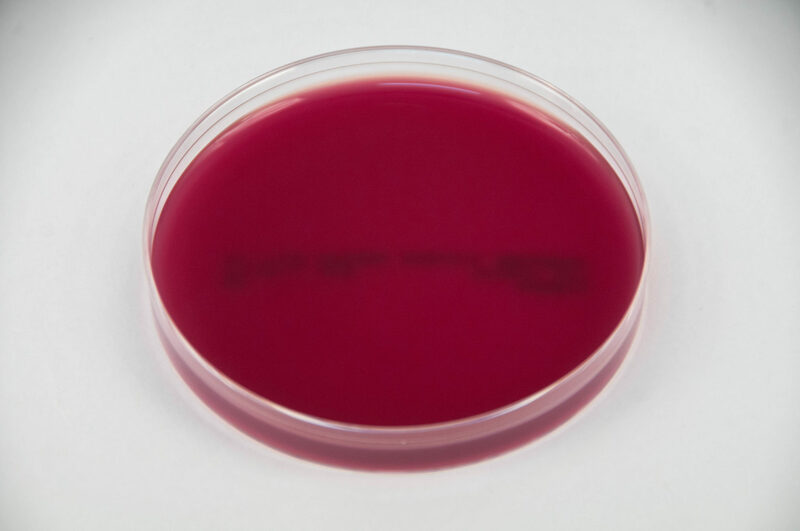 Clindamycin Blood Agar (CBA) is an enriched selective media used for the isolation and presumptive identification of Eikenella corrodens. Non-stock item: 20 pack minimum order, allow 2-4 weeks for delivery. 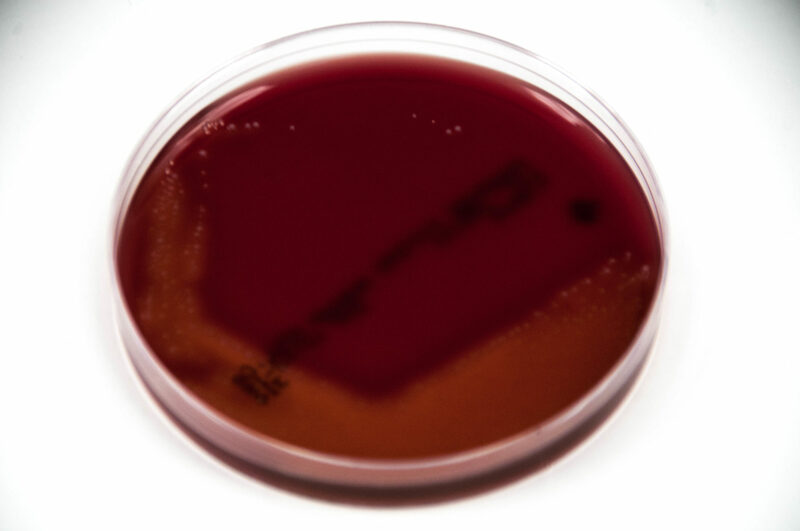 CBA is a tryptic soy agar base supplemented with clindamycin at a concentration that inhibits most gram-positive and gram-negative anaerobes, with some exceptions. 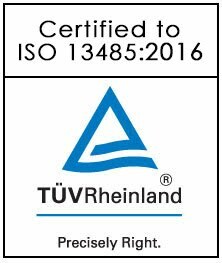 This media is prepared, stored, and dispensed under oxygen-free conditions to prevent the formation of oxidized products prior to use. If used properly, CBA will support good growth of Eikenella corrodens found in clinical infections. 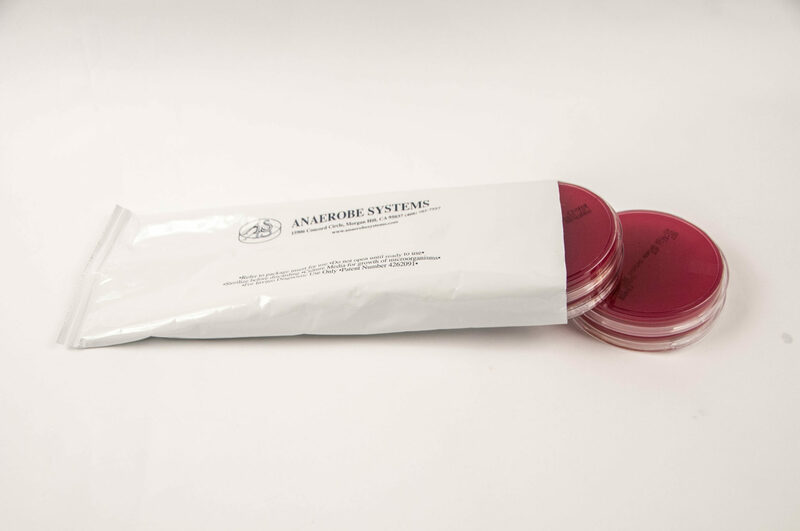 The following organisms are routinely used for quality control testing at Anaerobe Systems.